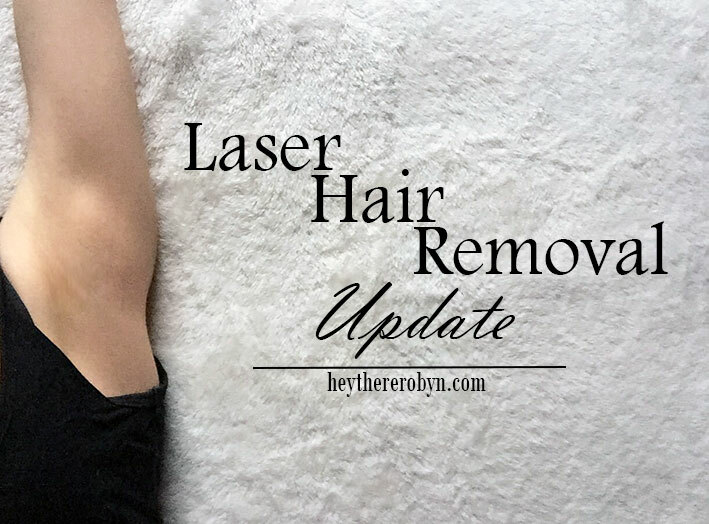 It feels like forever ago I sat down and gave you an update of how my laser hair removal sessions are going. If you have read my previous posts (find them here) you know that Transform has given me the amazing opportunity to get laser hair removal on my arm pits in exchange for a little review. I am super annoyed university and everything else got in the way and I wasn't able to update you earlier than now, but hopefully this post gives you a clear vision of the procedure. So on Friday I went to my fifth session for the procedure, there are eight sessions in total meaning I am almost done, which makes happy and sad all at once, because the staff are some of the friendliest people I have ever met. As always the time flew in and I was back in the lift heading out before I knew it, this is definitely down to how easy going the staff are, they make you feel so comfortable and talk to you like you're an old friend they're having a catch up with. I have previously mentioned that my right arm pit can be more painful than the left and this is due to the hair growth and a dip I have in my arm pit. This time definitely wasn't any different, it was the most painful it has ever been for my right arm pit, but Marie did explain that they had just changed the laser head and this could be causing more pain due to the intensity of the heat with a fresh laser head. I did mention it was a little too painful and as always she would stop, run the cool tip over my skin to cool it down a little before starting again. The left pit however was a breeze. I only asked her to stop once and with the second run through I didn't have to ask at all. This pit (pictured above) has no dip and the hair growth isn't as bad as the right which results in the lack of pain. After each pit she put cooling pads on and after the full treatment aloe vera was placed on them to cool the area. I went a spot of shopping and out for dinner afterwards and there wasn't pain at all until I took my long sleeved shirt off and then there was a little bit of pain which I put down to the skin touching and being a little sweaty from being out all day and walking around a lot. I would say that the pain which only lasts between 5 to 10 minutes is 100% worth the results. After each session I notice a difference in the speed my hair grows, the colour and the coarseness. I am shaving less, the hairs are no where near as dark, I mean I have dark hair and olive skin so they were almost black before and it sounds so silly, but they are so soft, not harsh and coarse when they do grow in. I am so pleased with my results so far and can't wait to see how they will improve until the end of all my sessions. I would recommend getting laser hair removal on your arm pits or really anywhere you have to shave too often or feel like could be doing with lighter, less coarse hairs. After getting my arm pits done I must say I am so tempted to do the legs done too. Check out Transforms website for more information or to book an appointment, you can also follow them over on Twitter where they will answer any questions you have. I hope you enjoyed today's post! Would you get laser hair removal? Disclaimer: I am getting this treatment free of charge on a trial and review basis, but all opinions are those of my own.